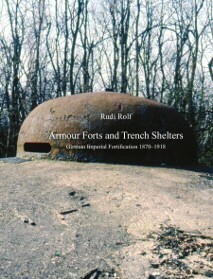 Military History Books, ARMOUR, FORTS AND TRENCH SHELTERS: GERMAN IMPERIAL FORTIFICATIONS 1870-1918,Rudi Rolf,Prak Publishing,ISBN 9789081709538, OSPREY CAMPAIGN 265: FALL GELB (2). PANZER BREAKTHROUGH IN THE WEST,Douglas C. Dildy,Peter Dennis,ISBN�99781472802743, US ARMY IN WORLD WAR II: RIVIERA TO THE RHINE,Jeffrey J. Clarke & Robert R. Smith,National Historical Society,6th Army Group (the US 7th and French 1st Armies), invasion of Southern France to the elimination of the Colmar Pocket,Operation Anvil,the Battle at Montelimar,German "Nordwind", OSPREY NEW VANGUARD 242: SOVIET COLD WAR GUIDED MISSILE CRUISERS,ISBN�9781472817402,NATO,Sverdlov,Kynda,Kresta,Kara,Slava,Kirov classes, THE ILLUSTRATED ENCYCLOPEDIA OF MILITARY INSIGNIA OF THE 20TH CENTURY,Guido Rosignoli,Stanley Paul,ISBN�0091726700. OSPREY CAMPAIGN 265: FALL GELB (2). The great blitzkrieg campaign of May/June 1940 saw German forces pour through Holland and Belgium to confront the French and British. The assault was audacious; it relied on speed, feinting and manoeuvre as much as superior force, and in the end these qualities were to prove decisive. Featuring vivid illustrations, illuminative bird's eye views and maps, this book charts the unfolding of an unprecedented �lightning war', which saw the first ever airborne assault at a strategic level, and the largest clash of armour to date. Never in the history of warfare had the clash between such large, powerful, and apparently equal forces been decided so swiftly. 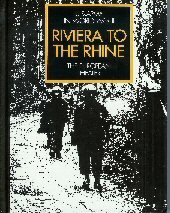 The history of the operations of the 6th Army Group (the US 7th and French 1st Armies) 1944-1945, from the invasion of Southern France to the elimination of the Colmar Pocket in 1945. 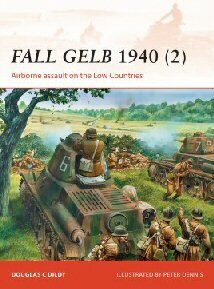 Includes Operation Anvil and the amphibious and airborne assault, the Liberation of Marseille and Toulon, the Battle at Montelimar, the ordeal in the Vosges -Belfort, Alsace, and the German "Nordwind" offensive. May have small marks in index margin.50th Anniversary Commemorative edition. Heavily armed and formidable, guided missile cruisers formed the core of the Soviet Navy during the Cold War. From the last class of conventional Sverdlov-class cruisers through to increasingly complex and formidable missile cruisers, these ships ensured that NATO took the Soviet naval threat seriously. 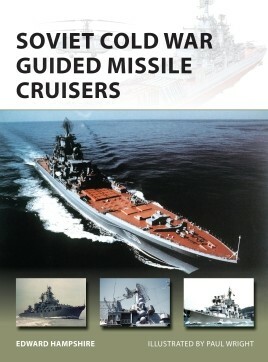 Soviet Cold War Guided Missile Cruisers covers all classes of these impressive warships, from the early Sverdlov through the Kynda, Kresta, Kara and Slava to the enormous Kirov classes. This comprehensive volume examines the design, development, and intended role of these impressive, hi-tech warships, and recounts their dramatic operational history as NATO and Soviet warships faced off against each other during the long Cold War at sea. 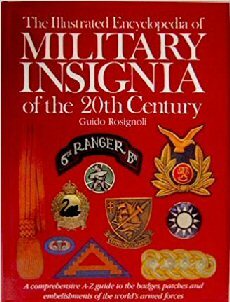 A wide ranging illustrated guide, to the insignia of the world's major armed forces in the twentieth century. With an extensive introduction, it covers the badges, patches and embellishments of the armies, navies, air forces, special forces and paramilitary formations from World Wars I and II, to the mid 1980s.